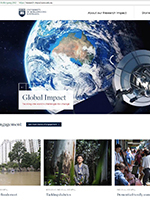 The UOW Policy Directory contains all UOW policy documents. You will also find information on how to develop and review UOW policy documents, and how to contact the Governance Unit. Need a hand? Contact the Governance Unit for advice and assistance on policy issues.